Greg started out teaching little old ladies in the UK how to use PC based Point Of Sale Systems in a retail store chain. He eventually became the IT Manager for that training company. In 2000 Greg got into Consulting, working for a few different Gold Partners over a few years, before he joined MCS in the UK in 2005. He was fortunate to go through the Exchange Ranger (MCM) Program in 2005, achieved MCA | Messaging certification, and after a few years of working with some of Microsoft’s biggest customers, he ended up running that program. 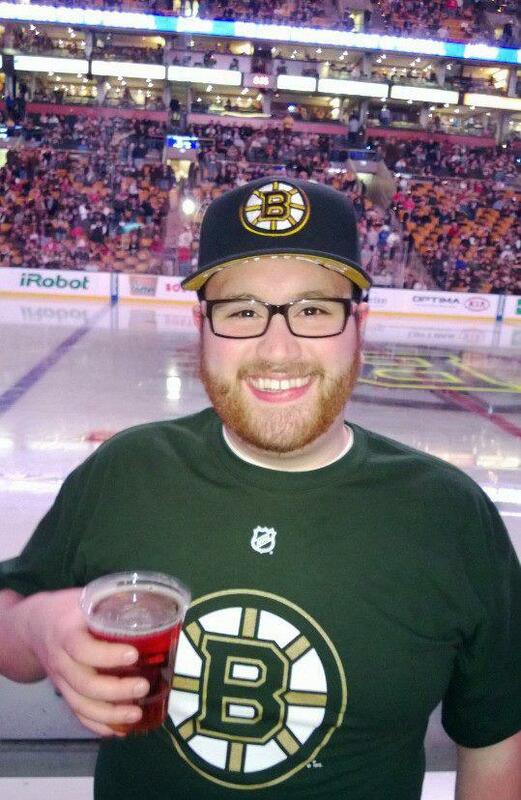 Early in 2010 he moved to the Exchange Product Team where he is currently a PM in the Customer Experience team working in Redmond where his role is to deal with customer escalations, produce guidance on how to work with Exchange, and he’s lucky enough to get to do presentations as well, where he strive to baffle and bamboozle his audience with deep information about Exchange that up until that point, they couldn’t even have imagined. It’s an art. Randy is a Unified Communications Architect specializing in planning, architecture, and implementation of enterprise unified communications solutions. Randy has an exceptional track record for driving success on large enterprise deployments of Microsoft OCS and Lync Server 2010. He has successfully guided several large organizations in their development of strategies to enhance their business through Microsoft UC solutions. 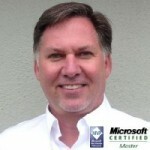 Randy is both a Microsoft Certified Master and a Microsoft MVP for Lync Server 2010, a rare combination and evidence of his technical prowess and recognition as an industry expert. Randy frequently participates in community and Microsoft sponsored technical events. Randy helped develop the Microsoft training and certification programs for Lync and OCS. Randy is a published author featured in the Lync Server 2010 Resource Kit Book, and Lync Server 2013 Unleashed. 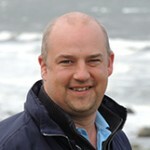 He has also contributed to many online white papers and has a very successful UC related blog. Andrew got into IT at an early age, getting his CCNA in high school (his “telephone guy” Dad had him doing punch downs at 13) & primarily doing network security work for the first few years of his career. He received two AAS degrees in Computer Networking as well as Network Security from Texas State Technical College & currently serves on their Industry Advisory Board helping to determine curriculum. After working for a small Houston-based Consulting Company, specializing in Cisco as well as Microsoft Messaging, he moved to Austin to work for Dell Services. He achieved his MCM: Exchange 2010 in Jan 2012 (also attended the MCSM BETA rotation in April 2013 & passed both exams) & now works as a senior point of escalation for both Dell ProSupport Customers as well as Dell’s Global Infrastructure Consulting organization. 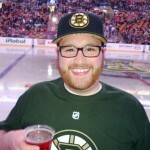 He’s also one of 3 Dell MCM’s who contribute to the exchangemaster.wordpress.com blog; focusing on Troubleshooting Exchange Issues. He lives in Austin Texas with his wife Lindsay & two dogs. When he’s not working you’ll find him at a Football game or on the golf course. My name is Kevin Peters and I am a Microsoft Certified Solutions Master: Communication and a Microsoft Certified Master in Lync Server 2010, I was also a Microsoft Most Valuable Professional (MVP) for Lync from 2010 through 2012. For my day job, I am a Managing UC Architect at Unify Square, a global Microsoft partner specializing in the Microsoft UC Stack. I also serve as the president of the Lync Users Group, a non-profit organization focused on education around Microsoft Unified Communication offerings. Microsoft Exchange Certified Master and five-time MVP. Jeff is Principal Systems Architect for ExtraTeam, a Microsoft Gold Partner in Pleasanton, CA. He is a published author, contributing writer, and technical reviewer for more than a dozen books.Please visit his blog at www.expta.com an follow him on Twitter: @expta.